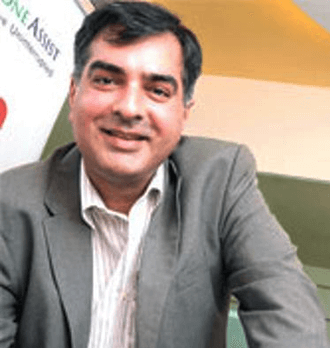 Founded in June 2011 by Fintech industry veterans Gagan Maini and Subrat Pani, OneAssist Consumer Solutions Pvt Ltd is headquartered out of Mumbai, India. Having done extensive research on what worries the New-Age Indian, we realized that over the years we have started getting dependent, albeit unconsciously, on small things. So much so, that we don’t even realize how dependent we are on them, unless they cease to be a part of our daily lives. Most often, it is these smallest things which we usually take for granted, that give us the biggest grief. This helped us zero on those 2 “dependables” which each of us just can’t do without. Our Wallets & Our Mobile Phones. Thus was born OneAssist – A One Stop Assistance Platform which takes care of all the worries, does all the leg-work and assists you by being that Rock solid support that you can bank on Always. But more importantly, we also ensure that YOU always remain in control and never feel Vulnerable about things you are most dependent upon. Gagan has about 20 years of experience in financial services and consumer products. A Marketer by instinct, Gagan enjoys the challenge of finding out customer need gaps. He is passionate about customer connect and focused on driving customer experience. In his two decades of experience, Gagan has been instrumental in building brands & products across categories and has set up and run successful business. Gagan has worked with CPP, VISA, ABN Amro, SBI-GE Capital, Revlon & indya.com in the past. Subrat has over 18 years of experience primarily in retail banking and consumer goods. Subrat always enjoyed working on new business opportunity and has been associated with many brands in their early stage. He has set up business from scratch and had variety of roles in sales & distribution, alliances, marketing, CRM, product & portfolio management. Subrat has worked with Godrej-GE, Arvind Mills, SBI-GE, ICICI Bank & Kotak Mahindra bank in the past. 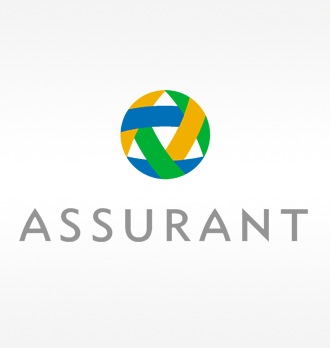 A Fortune 500 company, Assurant is a provider of specialty insurance products in the U.S. and select worldwide markets. Assurant partners with industry market leaders to deliver security and peace of mind to their customers. Assurant is located in 16 countries, while its Assurant Foundation works to support and improve communities. 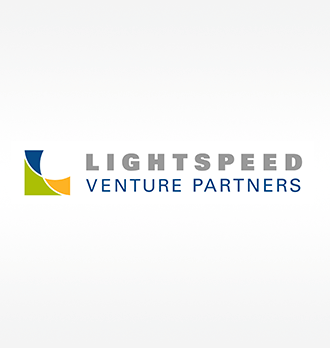 Lightspeed Venture Partners is an early stage venture capital firm focused on accelerating disruptive innovations and trends in the Enterprise and Consumer sectors. Over the past two decades, the Lightspeed team has backed and helped build more than 250 companies globally, many of which have become market leaders. 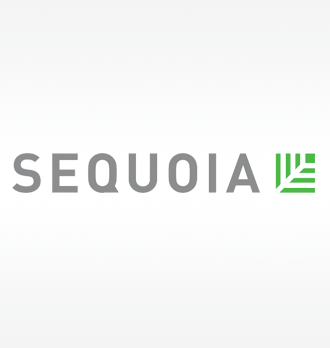 Sequoia Capital helps founders turn imaginative ideas into enduring companies. Sequoia is now helping the next generation of innovators build the lasting companies of tomorrow, globally.